Our Tupperware Online Store is now on vendors@gov! We are happy to announce that we are now officially on Vendors@Gov. Vendors@Gov is a secured one-stop portal managed by Accountant-General’s Department (AGD) for Government vendors to submit electronic invoices (e-invoices) when transacting with the Government & Statutory Boards. Reach out to us at orders@tup.sg or WhatsApp 9024 2048 to order! 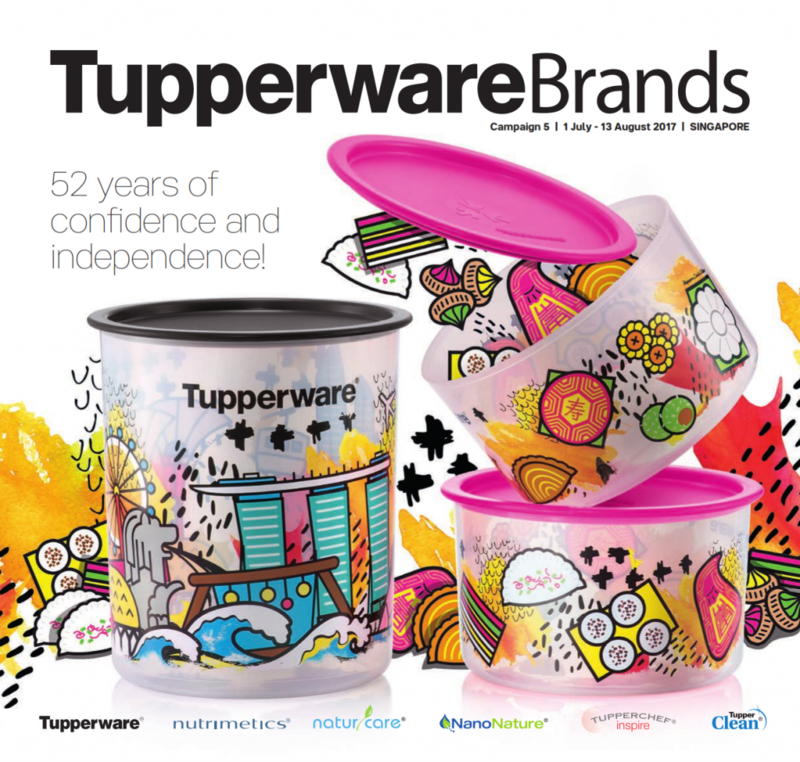 Here’s the latest Tupperware Singapore catalogue for 1 July – 13 August 2017! Download the July – August 2017 Tupperwae Product Catalogue here!